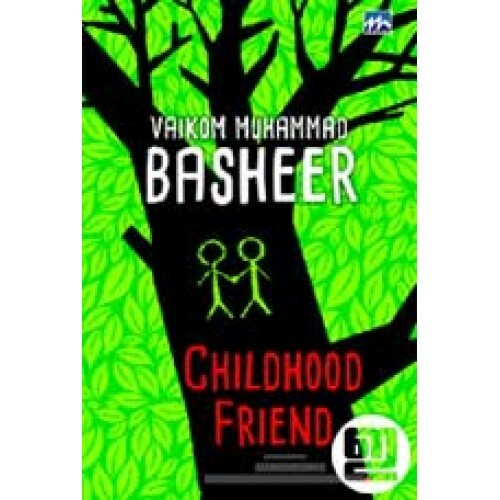 Childhood Friend is the English version of 'Balyakaalasakhi', written by Vaikom Muhammad Basheer. It is based on an episode in author's life. 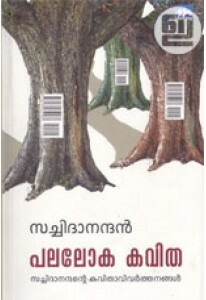 It had a very considerable critical success when it was first published in Malayalam. 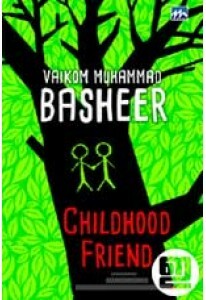 This work was sufficient to establish Basheer as a major literary figure. English translation is by R E Asher and Achamma Coilparampil Chandrasekharan.